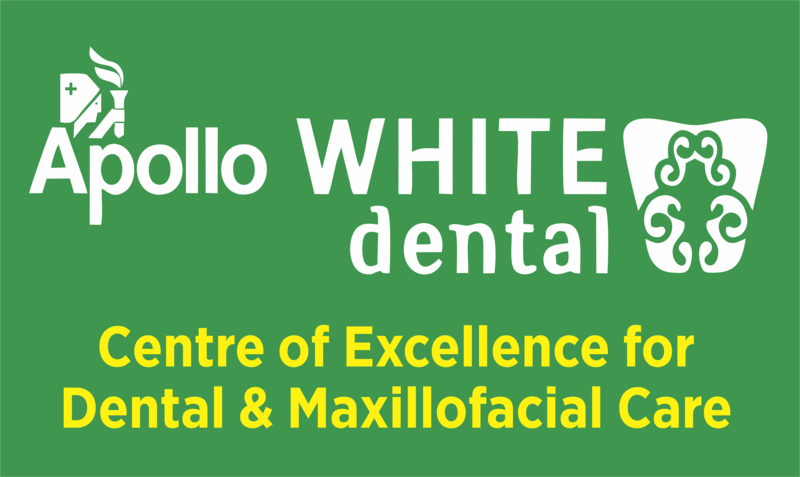 Apollo White Dental is an Endodontics Clinic in Adyar, Chennai. The clinic is visited by prosthodontist like Dr. Vigneswaran,Dr. Sujatha and Dr. L.Vijay Amirtharaj. The timings of Apollo White Dental are: Mon-Sat: 09:00-21:00. Some of the services provided by the Clinic are: Dental Fillings,Teeth Whitening,Gum Grafting,Orthodontic Treatment and pediatric dentistry etc. Click on map to find directions to reach Apollo White Dental.